We are available by telephone to answer any of your questions during our regular store hours. We will attempt to reply to your email as quickly as possible. Please allow 48 hours for a response. If you have an urgent matter, please contact us by telephone. 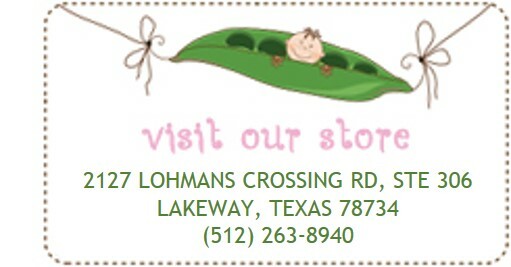 Join us on Facebook for the latest news, announcements and events at Sweetpeas!